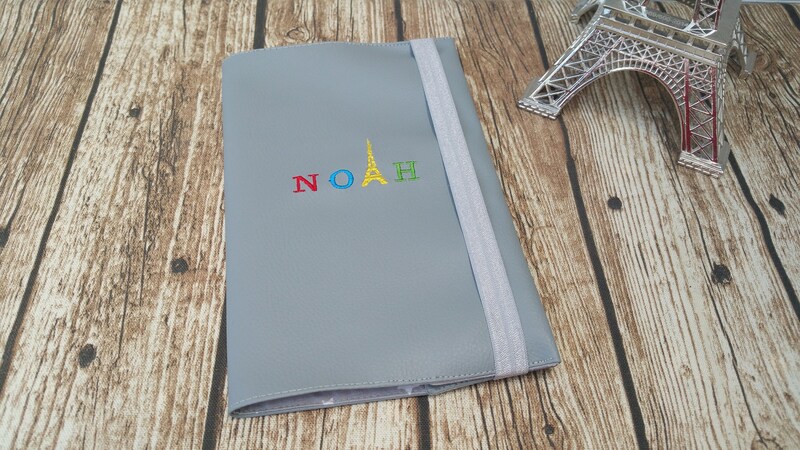 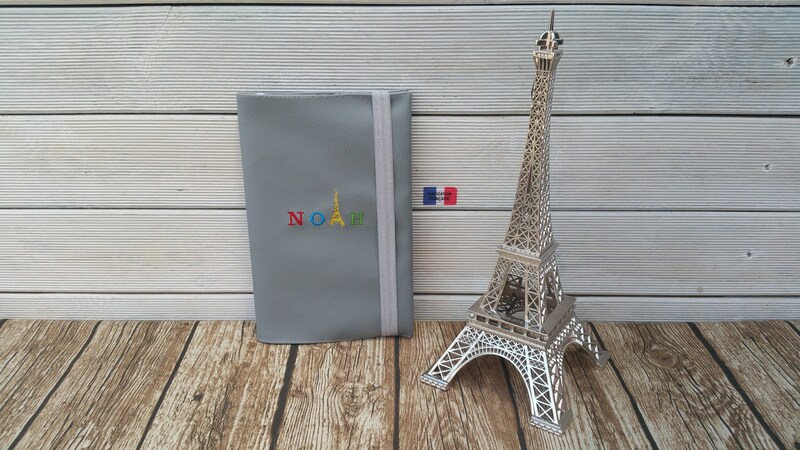 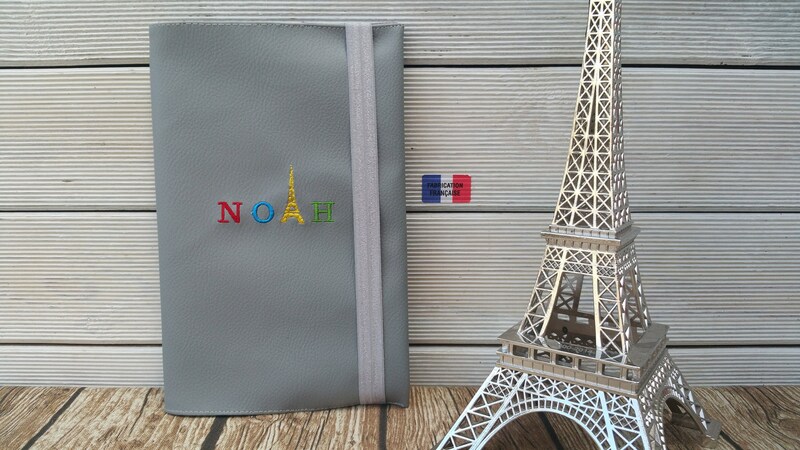 Health booklet protection cover faux leather, boy or girl, embroidered, personalized. 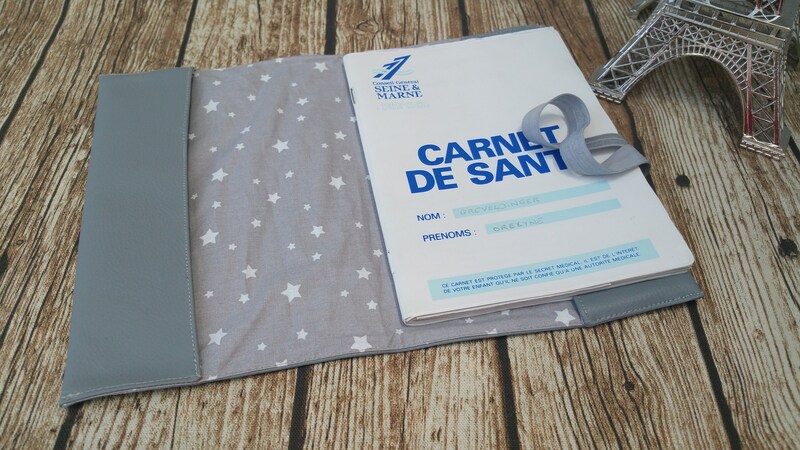 Health booklet protection cover for boy or girl. 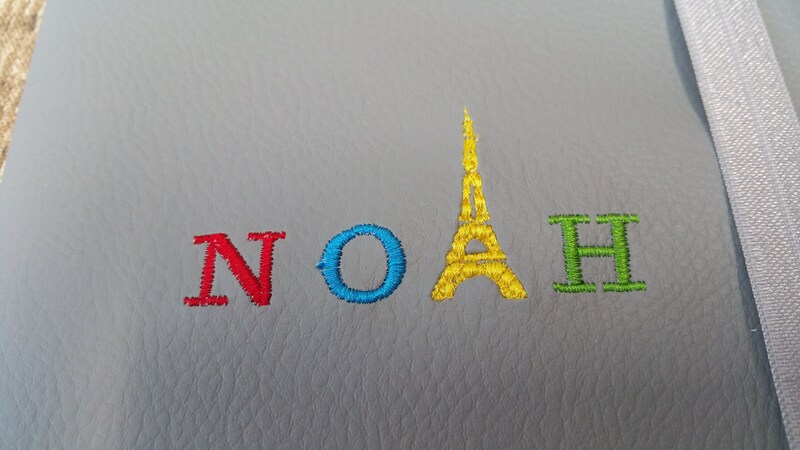 The outer cover is made of faux leather for better resistance over time. 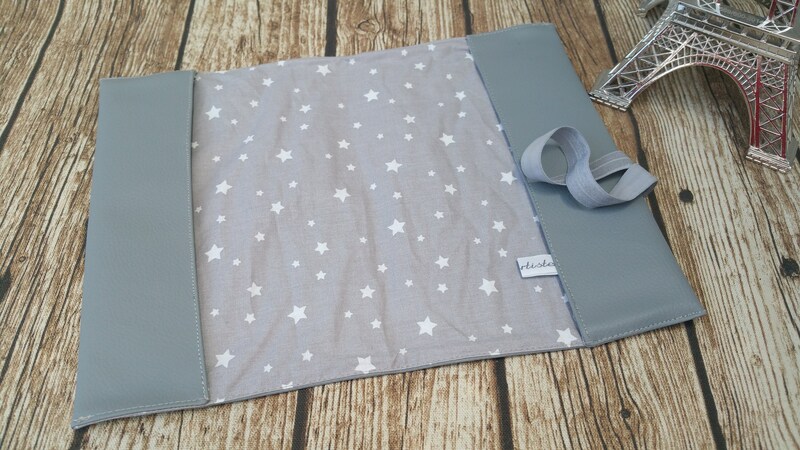 The lining is matching cotton sewn by hand for a perfect finish.